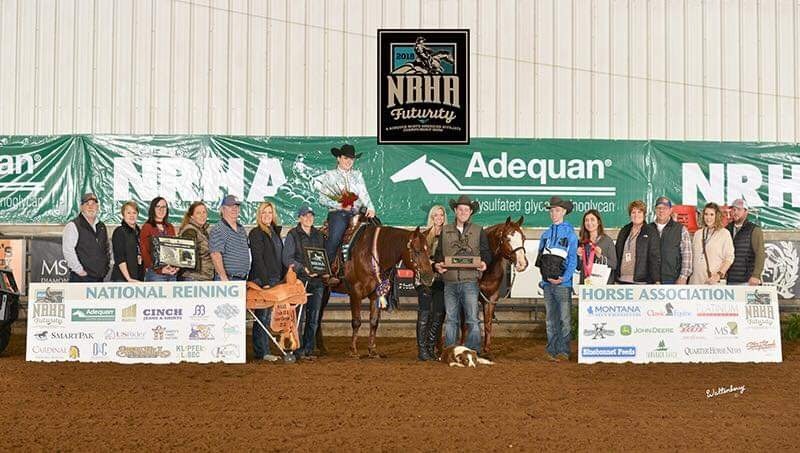 The 2018 NRHA Futurity and North American Affiliate Championships are now a part of history. We are very proud of our clients and wish to congratulate them on their many successes. Here is what rider Raeanna Thayn had to say after the NRHA Youth 13 & Under classes about her 2 Electric Code horses.